Dr. Brown, national speaker and author of “The Youth Effect” is one of America’s leading experts in creating lifelong, optimized living through proactive health. His breakthrough brain and body wellness systems have proven that diminished health and vitality can be reclaimed by just about any proactive person at any age. 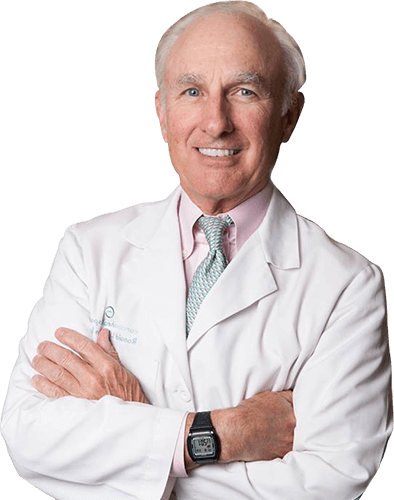 Dr. Brown has been treating patients with hormone replacement therapy since completing his residency in 1979. Over the last 14 years, he has been focusing on his private functional medicine practice – researching, developing and testing a blueprint for long-term health success focused around brain and body wellness. In 2004, Dr. Brown founded Carolina HealthSpan Institute so that he and his team could focus on brain and body based wellness issues for women and men while creating optimal health through functional, proactive and preventative medicine. In 2018, Dr. Brown became BCN certified with the Biofeedback Certification International Alliance (BCIA). 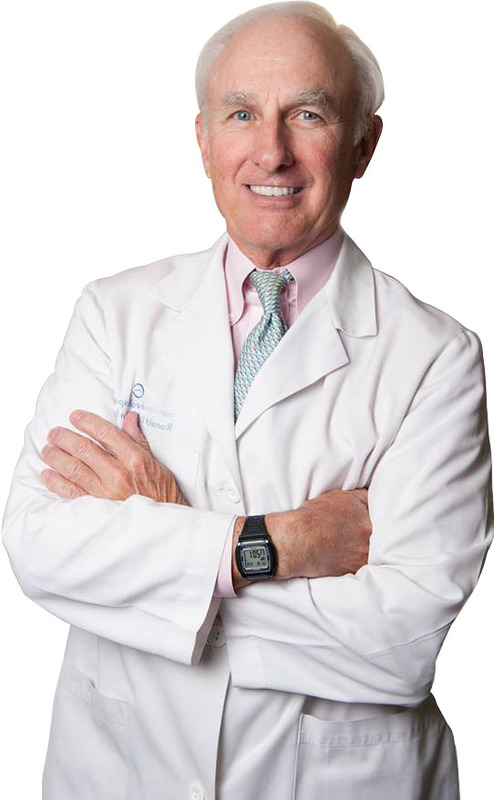 A graduate of Davidson College and the Medical University of South Carolina at Charleston, SC, his associates include: Fellow, American College of Obstetrics and Gynecology; Member, American Society of Reproductive Medicine; Member, North American Menopause Society, Certified Menopause Clinician; Member, American Academy of Anti-Aging Medicine; Member, International Society of Clinical Densitometry; Diplomat, American Board of Obstetrics and Gynecology; BCN certified by the Biofeedback International Certification Alliance (BCIA) as a Neurofeedback Clinician. Under the direction of Dr. Brown, Carolina HealthSpan Institute has had a positive impact on the lives of over 10,000 individuals. Dr. Brown is also the author of “The Youth Effect” which debuted in 2007 and continues to be one of the highest acclaimed books on Bio-Identical Hormone Replacement Therapy. Recently he has completed training in the Bredesen Protocol® and ReCODE® Protocol with Dale Bredesen, MD and is collaborating with Dr. Bredesen and others to reverse Cognitive Decline and reverse the processes that lead to Alzheimer’s Disease.